Designed and built for commercial use to facilitate a smooth, cost effective transition into the cutting-edge performance and quality of LED lighting. 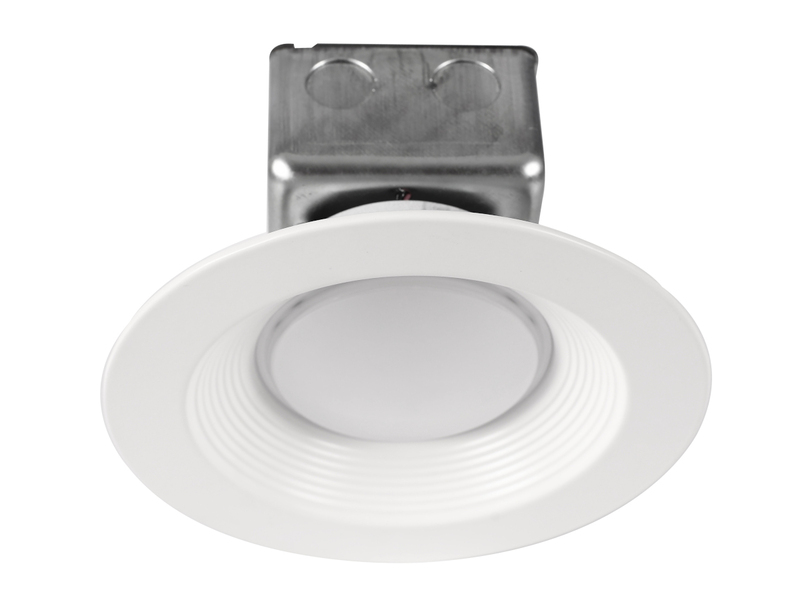 Emium LED downlights are dimmable @120VAC, and provide a clean and modern look with a baffled trim for recessed applications. 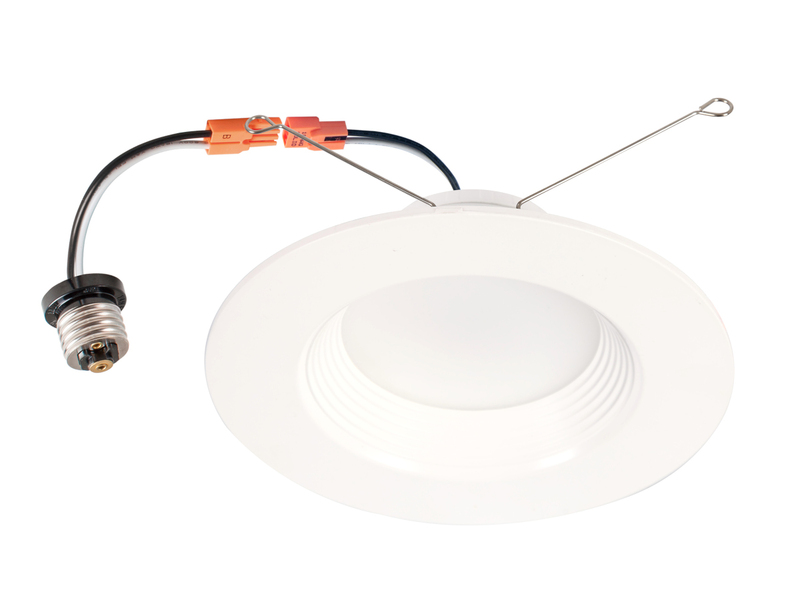 Fixtures are equipped for use in new construction, remodels, or for easily retrofitting older lighting technology.